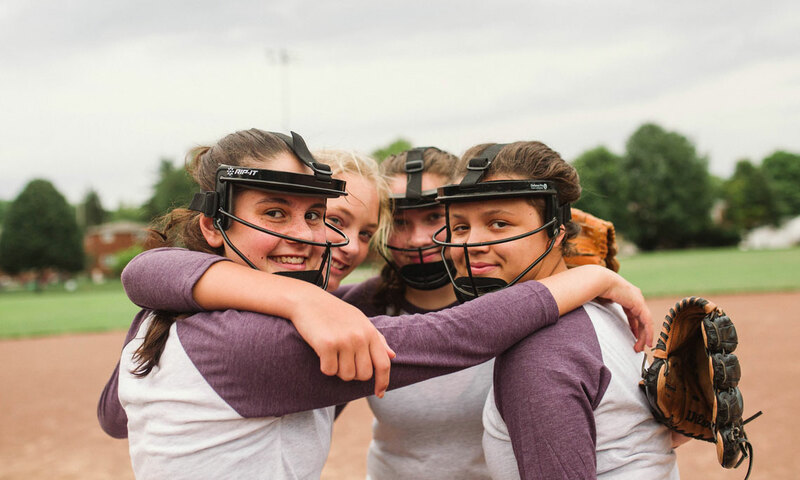 Get protective equipment for your youth sports, all free of charge. We provide protective equipment for school vocational programs at no cost. Get free prescription sports goggles for a qualifying child who wears glasses. 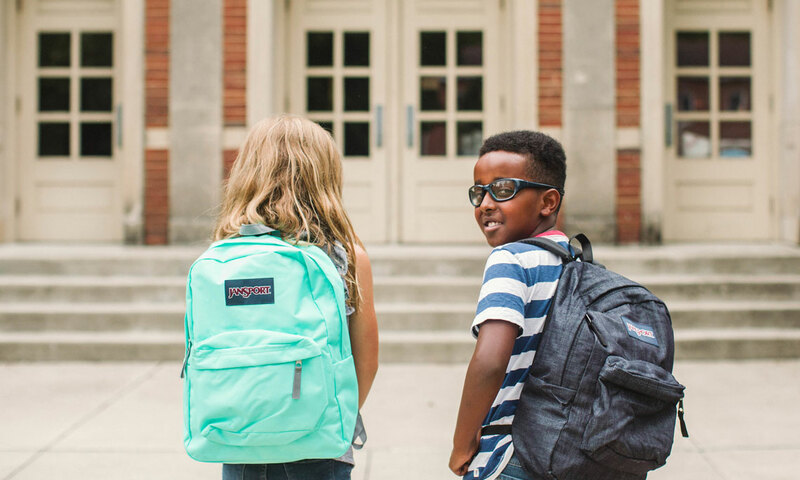 Superspecs provides protective eye gear to kids in Ohio, and information for everyone everywhere about how important it is to keep your eyes safe. We aim to make eye injuries unheard of. Staying safe is staying smart. Be more super spectacular in everything you do.